Dani is just faster than me at posting these things. But here is my list for the tag. Thank you to Book and Sword for the tag! Favorite color and do you have the book in that color? Describe yourself in 3 book characters. Name one book that wrecked you emotionally. Name a book that you always recommend to everybody you know. What book would you recommend with tea and cookies? Favorite desert and a book that reminds you of that desert? Being also my favorite Harry Potter book, Goblet of Fire fits perfectly. This one is difficult but I will try not to stretch it to much. 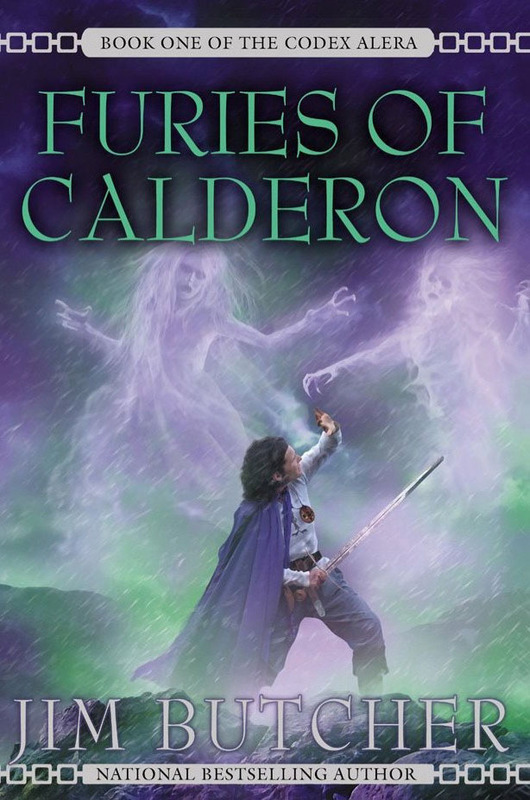 Kaladin from Way of Kings. While I have not been through the difficult life that Kaladin has had, he is passionate and again very loyal to the ones he cares about. 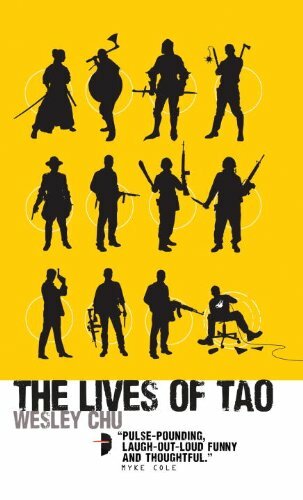 Roan from The Lives of Tao. He is so out of place in the situation he is thrown into and while there is complaining involved (very much me) in the end he works hard and fights through the difficulty. I definitely like to read hyped books because most of the time I do like it. Not all hyped books turn out well but there a few that have been hyped that have become my new favorites. 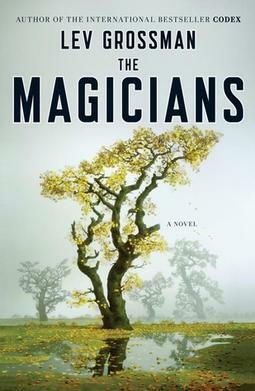 Most hyped I can think is The Magicians. Now my fellow Book Geek Dani was the majority of the hype but every where I saw online was raving about this book. Turns out, it wasn’t for me. There are a couple of these books ( and yes they are comics books) but I can see my self enjoying these laying in a hammock. 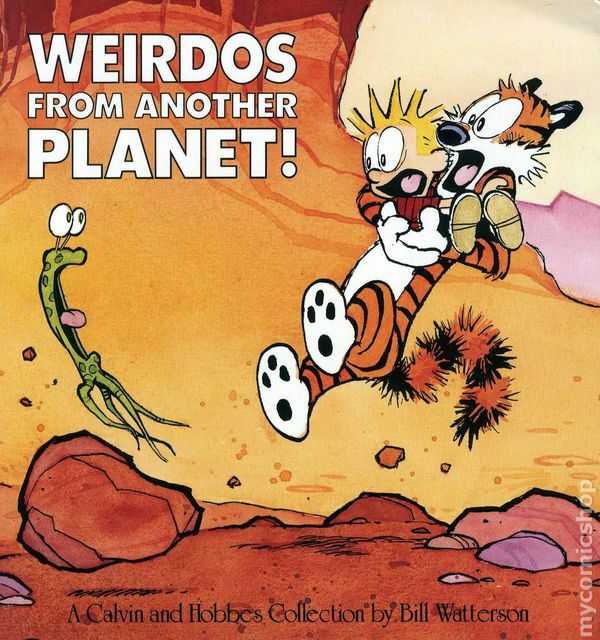 Any Calvin and Hobbes books. Summer = Hot = Fire = Dragons. 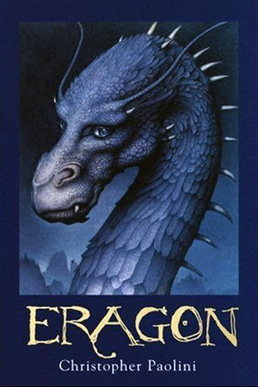 Eragon is one of my favorite series from my childhood. And Dragons make fire, which is hot. So… Summer… totally fits. 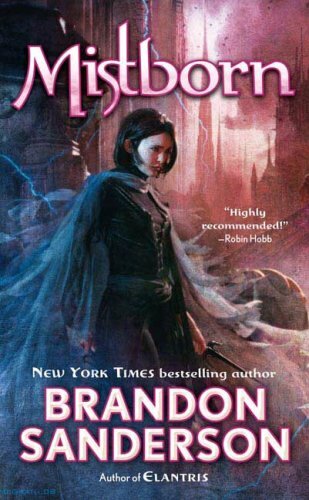 The Mistborn trilogy is arguably the best trilogy of books ever made. I can see my self sitting in the cool fall air just tearing through these books. Sleeping Giants is a creepy toned, and perfectly chilling! The series of Unfortunate Events is a roller-coster ride for all thirteen books. There are so many times you think something is going to go good for them, the carpet always ripped out from under you. I don’t care how many times things looked positive, it always eneded badly. Even the ending… AH! just typing this gets me worked up. 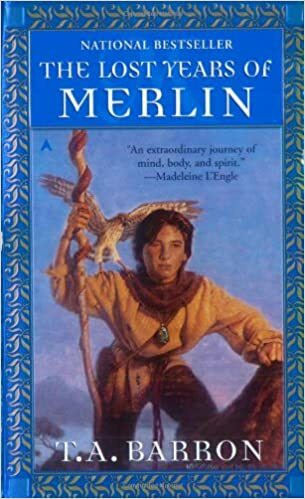 Not sure why but I feel The Lost Years of Merlin fits. 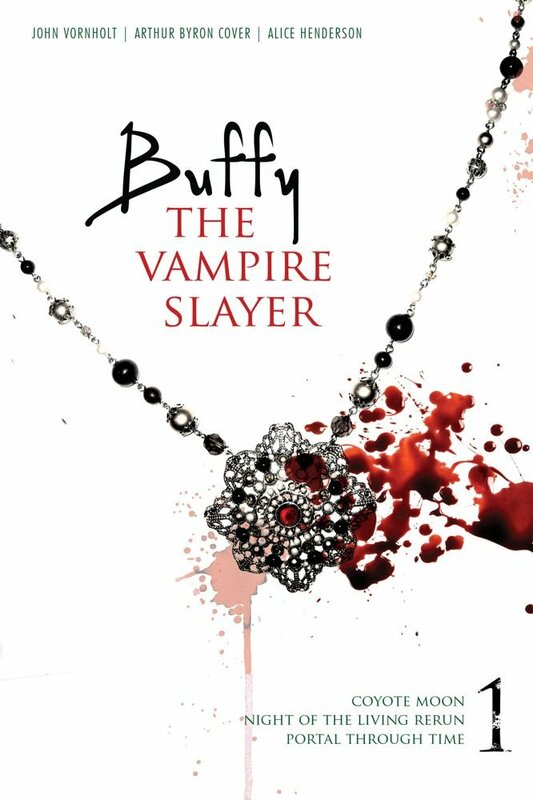 I have a Buffy the Vampire Slayer book if that counts. I love some chocolate chip cookies. 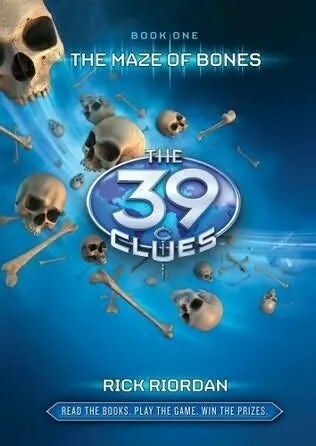 The 39 Clues books are short little books of fun. Yes I am. There is the new Nordic series of Rick Riordan that I have wanted to get into but haven’t has the chance.